It doesn’t seem like it’s a major update, though, just an internal SoC one. 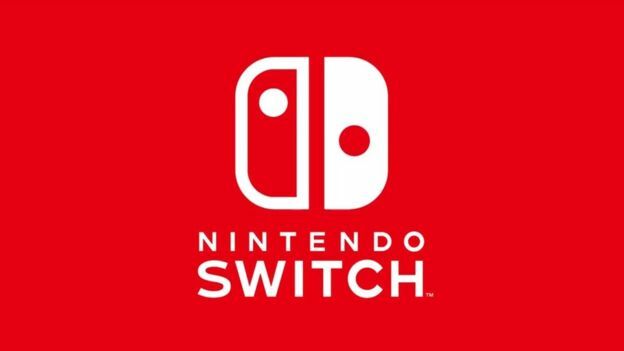 The Nintendo Switch is barely over a year old, but it looks like a hardware revision may be on the horizon- apparently, firmware update 5.00 for the Switch, which was just released, references new hardware codenamed “Mariko”. It seems like “Mariko” references not a major new revision, but rather a minor one which will use an upgraded SoC internally- which should save Nintendo some costs (assuming they can shave off its footprints), and close the door on the homebrew exploits currently present on the system (which are based on a hardware flaw found in the Tegra X1 SoC). Based on previous reports, we already know that a major new hardware revision this year is unlikely to be a thing. Rather, this might be most similar to the kins of minor hardware revisions the PS4 got in 2014 (before the full fledged PS4 Slim and PS4 Pro updates in 2016). Still, if homebrew matters to you, best get a Switch now, ahead of time, I suppose.